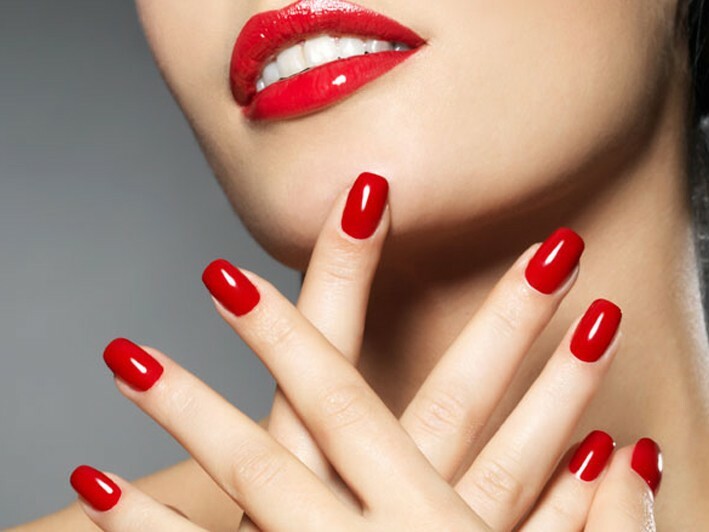 At Marjorina, expert nail techs help clients relax with a skin-smoothing paraffin treatment (leaving your hands baby soft) followed by the curing of gel polish to nails for a long-lasting manicure you're certain to love! 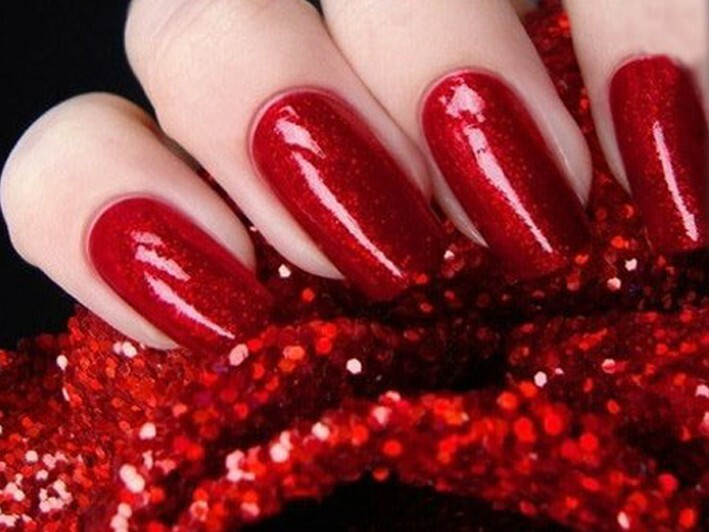 Relax under the careful attention to detail these nail techs put into every appointment. Free parking at this convenient Huntington location is just an added bonus! Ask about additional services they have available! At Marjorina, expert nail techs help clients relax with a variety of nail and spa related services.